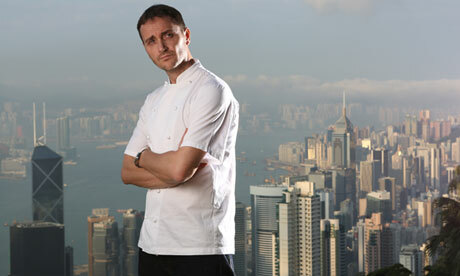 Jason Atherton’s City Social at Tower 42 wins Michelin Star. Opened in May of this year City Social is the only City Skyscraper to be awarded a Michelin Star in the 2015 guide. Paul Walsh Executive Chef said” I am totally over the moon, it is so great to get recognition for all the hard work and long hours we have put into making City Social a success. A huge thanks to all my team for this incredible achievement.